Lululemon and Haven have joined together to bring you this *Free* Community Weekend of Wellness! Join us for a weekend of engaged learning, yoga, meditation, wellness speakers and top it all off with Lululemon's Trunk Show in Haven. April Madness!!! We're SO EXCITED to announce the line up of all that's being offered for our April 8th & 9th Lululemon Trunk Show and Haven Wellness Weekend! All classes and events are NO CHARGE for the entire event! Come one, come all! Yoga specials will be able to be purchased in house all weekend! Lululemon will be here Saturday and Sunday 9:00am- 2:30pm and will take CREDIT ONLY! They will have a variety of Women's clothing and Men's Clothing! Royal's Kombucha will be in studio Saturday (only) 9:00am-2:00pm and can take cash or credit. Tag us so we can play along! We have a discount code to share with YOU!!! Enter HavenYoga when you are purchasing your pass. Your code applies to ALL summer festivals (Snowshoe WV, Stratton VT, Squaw Valley CA, Whistler BC, Tremblant QC). Your code will apply for a discount off of tickets (All Access Pass or individual day passes), but does not apply to add-on activities such as Farm to Table dinners, SUP Yoga, etc. Haven Community we have BIG news....REALLY BIG NEWS!!! 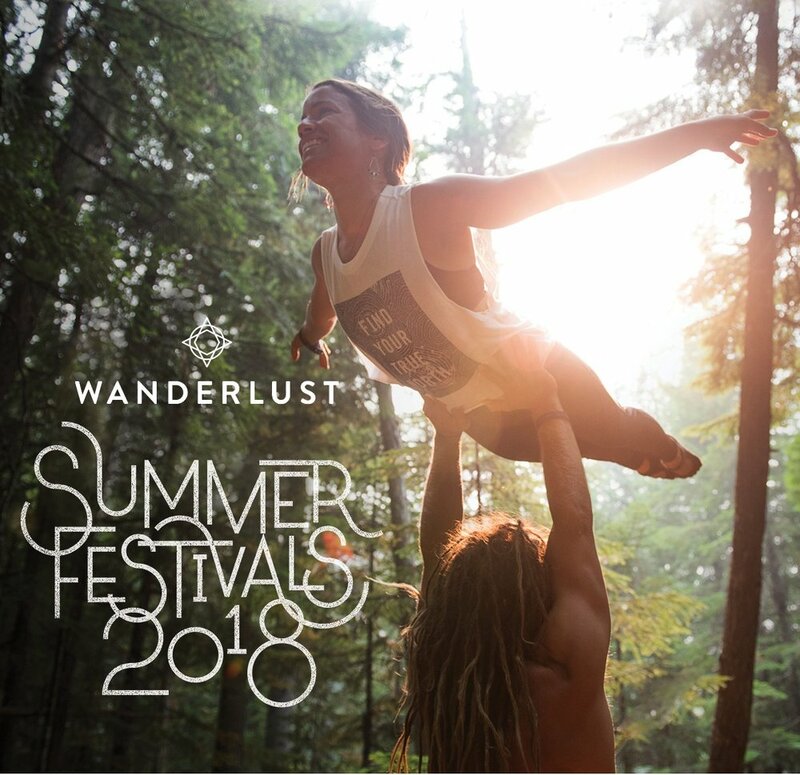 We have been chosen as a studio partner with Wanderlust Festival and as a Brand Ambassador! What is Wanderlust you ask?? Continue reading! Wanderlust Festivals are all-out celebrations of mindful living. 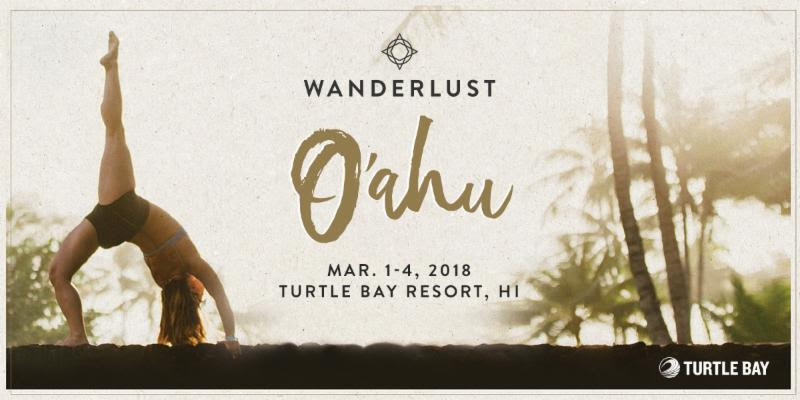 Wanderlust festivals, set in awe-inspiring natural resorts across the globe, are a step down that path. 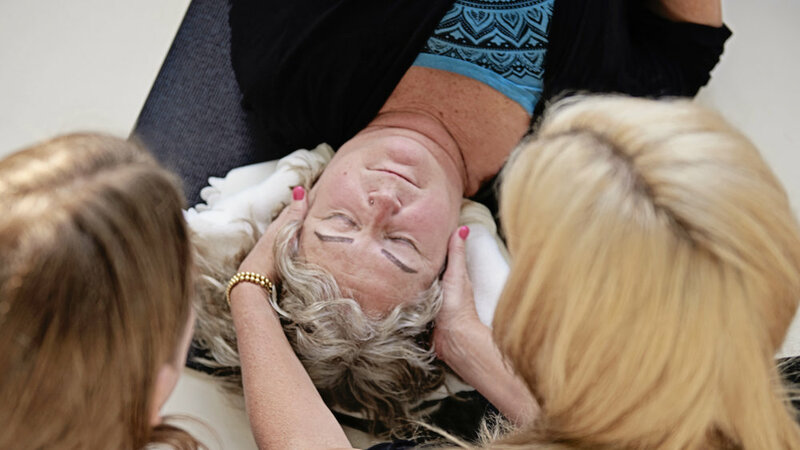 Our transformational retreats bring together world-class teachers, tastemakers, and experts in mindful living in a fun-filled, creative environment. Our Core Values are the enduring tenets that define who we are and what we believe. Everything we do at Haven Yoga and Wellness is guided by these Core Values. In the words of one of our favourite authors, Patrick Lencioni, “Core Values are not a matter of convenience. They cannot be extracted from an organization any more than a human being’s conscience can be extracted from his or her person.” This is what we believe. This is what we live. We are passionate students and wellness professionals. We know that your experience and the progress of our entire organization is embedded in our commitment to improving ourselves and our knowledge base. We are passionate about continuing education, peer-reviewed teaching, workshops, books, conferences, and visits to respected teachers and educators to learn from. A desire to learn is in our DNA. We see ourselves first and foremost as healthcare providers, teachers to students and team members. Our first desire and our first instinct is to provide quality teachings from the heart. As wellness providers, we are here to heal, not harm. We honour all who enter our environment and community. Our greatest power is the freedom to choose; we decide what we do, what we think, and where we go. No one can take this power away from us; it is ours alone. We can do what we want to do; we can be who we want to be. Our choices determine our growth and happiness.